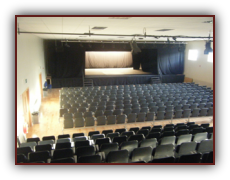 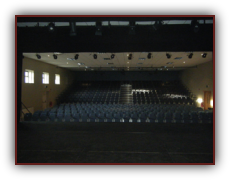 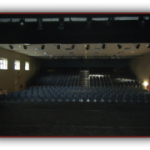 There is a smaller performance space in the auditorium which can seat 100 in the round, this space measures 15.5m wide x 9m deep depending on the way it is used. 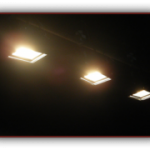 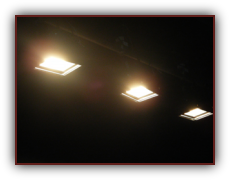 12 lighting channels are overhead. 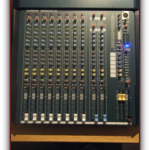 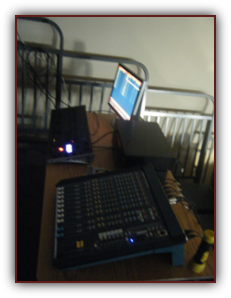 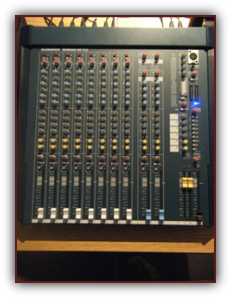 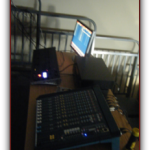 Lighting and sound control are operated from back of auditorium, control desks can be moved. 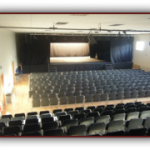 Each with shower, wc, wash hand sinks, make up mirrors and worktops, 13A sockets.